We are present in all the points of the island at your disposal for whatever you need. 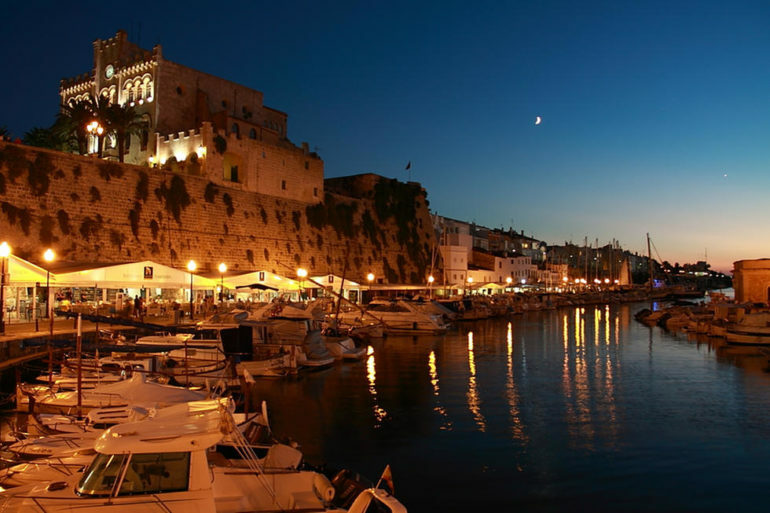 Ownerscars has a car hire office Ciutadella, the second largest city in Menorca. Walk the streets of Ciutadella with your car hire from Ownerscars. Our team will attend you satisfactorily and will tell you all the information about your car hire. Ciutadella has a stately air. With an old town characterized by its narrow streets that overflows beauty and history in every corner. Ciutadella is located in the westernmost part of Menorca and has an important archaeological heritage in the form of megalithic monuments. Make your reservation on our website in advance to benefit from the cheapest prices and receive immediate confirmation. We do not make additional charges for cancellations and / or modifications. You will pay the total rent when you put your car hire up in Ciutadella. All of our Ciutadella car hire include VAT, fully comprehensive franchise insurance, unlimited mileage, and 24-hour roadside assistance.